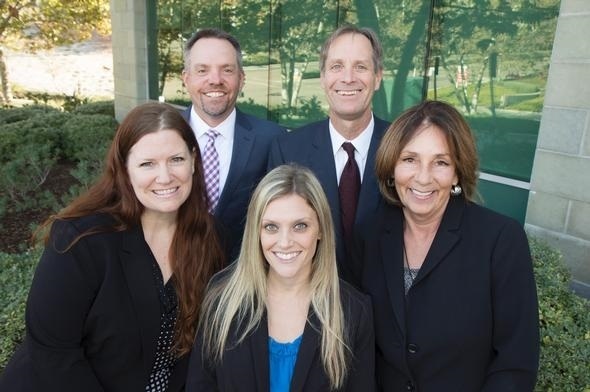 At California Wealth Transitions, we have assembled a seasoned team of financial services industry professionals who we believe are second to none in helping you through complex life transitions with extremely important lifetime financial consequences. We are fiercely independent and committed to providing the highest quality of financial advice. We bring to bear more than 100 years of collective industry experience and knowledge, to help ensure that all our clients needs are well served.